By nearly any measure, this year’s International Builders Show in Las Vegas was a huge success, with attendance up by eight percent over last year’s total to over 55,200. But IBS was just part of a larger show dubbed Design and Construction Week, in which over 125,000 people also attended the Kitchen and Bath Industry Show, the International Window Coverings Expo, The International Surface Event and the Las Vegas Market. The combination of the crowds and the positive energy among the 3,750 exhibitors across the various venues made it by far the biggest show since the Great Recession. 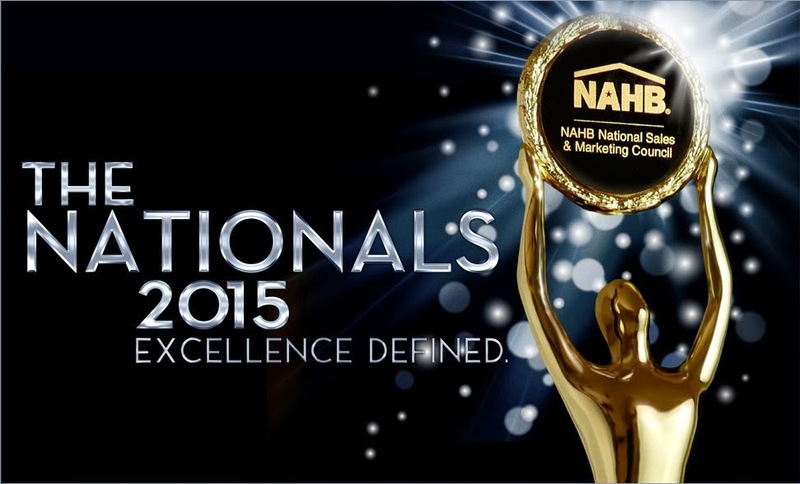 As a usual part of the show, the 35th annual National Sales and Marketing Awards – known as The Nationals – paid tribute to notable achievements by homebuilders, architects, designers and other associates as well as sales and marketing councils. Since the winners of The Nationals tend to point towards the latest trends in new home architecture and design, I wanted to focus on a few of these local stand-out projects as well as to offer my congratulations to the very talented folks who made it all possible. 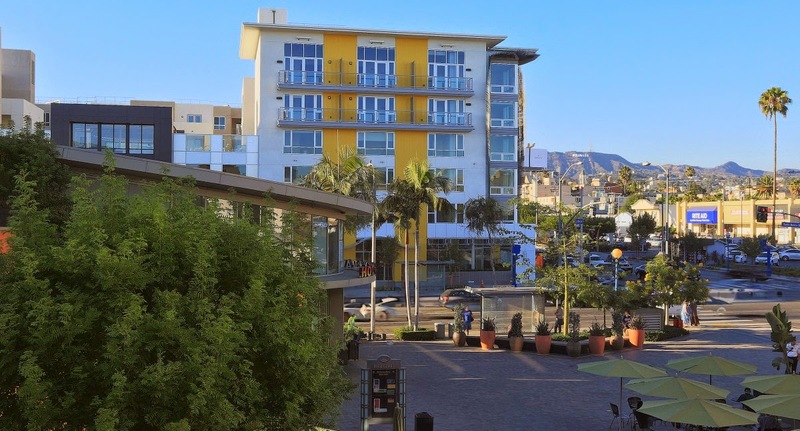 Here in the City of Los Angeles, the built-out nature of the region means that infill builders have to be creative, providing the cues that today’s buyers want while also fitting in with the local community. In the case of Trumark Homes’ SL70 in the Silverlake community north of the downtown area – winner of both Detached Community of the Year as well as Best Architectural Design of a Single Family Home Under 2,000 Sq. Ft. -- a lack of buildable land meant building up without losing the private spaces inherent in a detached unit. 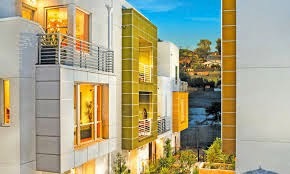 To solve this conundrum, architect JZMK Partners came up with a unique plan in which the homes, which are built next to each other much like townhomes, still enjoy fee-simple ownership and structural independence for each unit, which also eliminates the need for an HOA while allowing up to 70 separate units on limited acreage. 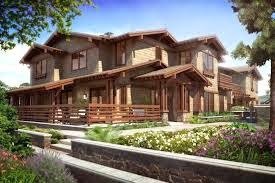 Priced from the low $600,000s for up to nearly 1,800 square feet of living space, each home provides two-car garages, three levels of living space, plus outdoor terraces as well as some usable rooftop decks. Targeted towards the hipsters with money who long ago put Silverlake on the map, the idea is to provide indoor-outdoor living without yards in a mature community that offers a very reasonable commute to jobs in the downtown core. Meanwhile, less than ten miles to the west, builder Essex/Monarch hired Newman Garrison + Partners for its The Dylan mixed-use apartment project on the eastern edge of West Hollywood. Winning Best Architectural Design for an Attached Community in an urban environment, this project overlooking Santa Monica Blvd. caters to the luxury apartment tenant for whom location and amenities are paramount. On the ground floor, a ‘jewel box’ lobby opens out to a mix of local retail and food outlets along with a outdoor seating plaza. Priced from over $2,000 to nearly $5,000 per month, the idea is to provide a resort-like environment in an urban setting with amenities such as a private screening room (with free wifi access for streaming online), a two-story clubhouse lounge, a fitness center that negates the need for a separate gym membership, and a rooftop terrace with another lounge, built-in BBQ grills and a wall suitable for showing outdoor movies. Finally, in the old money community of Pasadena, builder City Ventures hired William Hezmalhalch Architects to address numerous constraints related to its Ambassador Gardens project on the former site of Ambassador College, which closed in 1997 and, with its existing mansions and garden areas, remains a popular venue for weddings and other public events. Winning Best Architectural Design of an Attached Community, the Gardens took shape on 19 of the site’s 29 acres and involved repurposing a century-old estate surrounded by “Millionaire’s Row” mansions with existing high-quality appointments – as well as to please neighborhood groups and a City Hall demanding a high-quality development on a site with a rich, storied past. Priced from the low $1 millions, the collection of flats and townhomes with hidden, underground parking along with service elevators were built to blend in with both the neighborhood and the local gardens by recreating the Craftsman, English Arts & Crafts style which has defined Pasadena for decades. In addition, the restored Merritt Mansion, one of Pasadena’s cherished pieces of history, serves as the sales and design center and will be sold as a single-family home once sales have been completed.